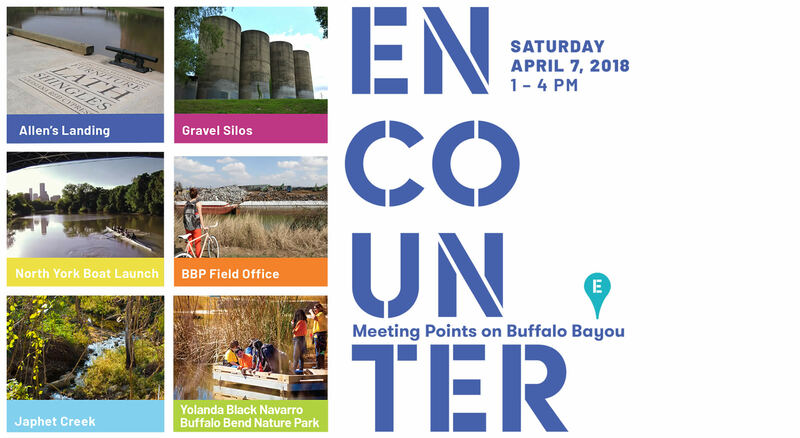 Join UH Graphic Design, UH Creative Writing & Buffalo Bayou Partnership, for “Encounter: Meeting Points on Buffalo Bayou” a self-guided tour of 6 installations expressing ideas about the bayou’s relation to the East End & Fifth Ward communities! 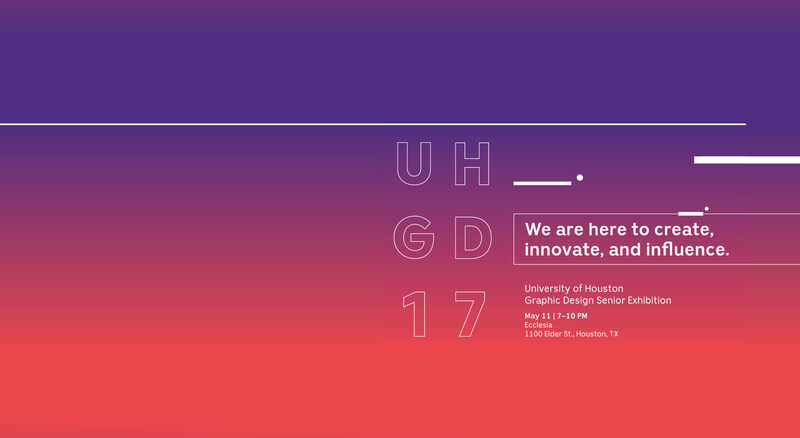 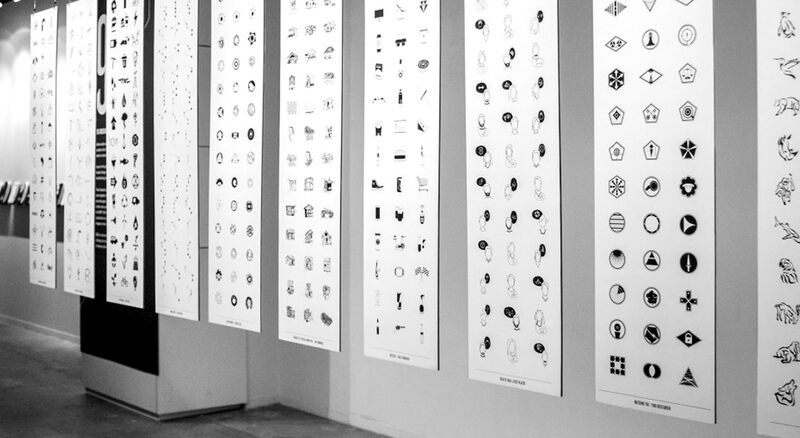 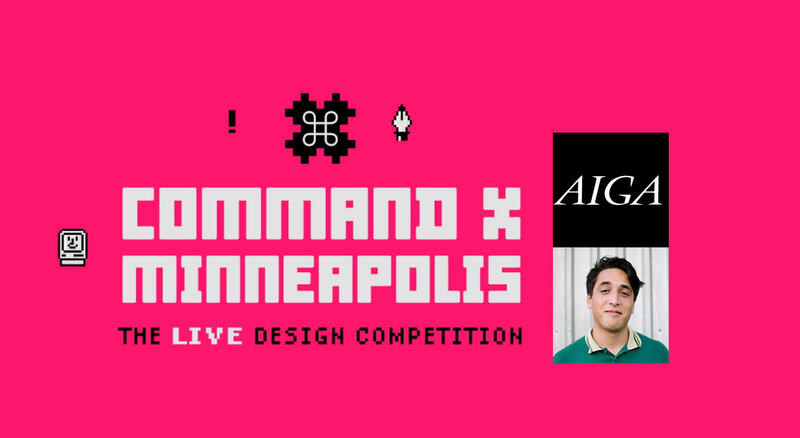 Congratulations University of Houston Graphic Design students on receiving not one, but two 2017 Society of Experiential Design (SEGD) Global Design Awards! 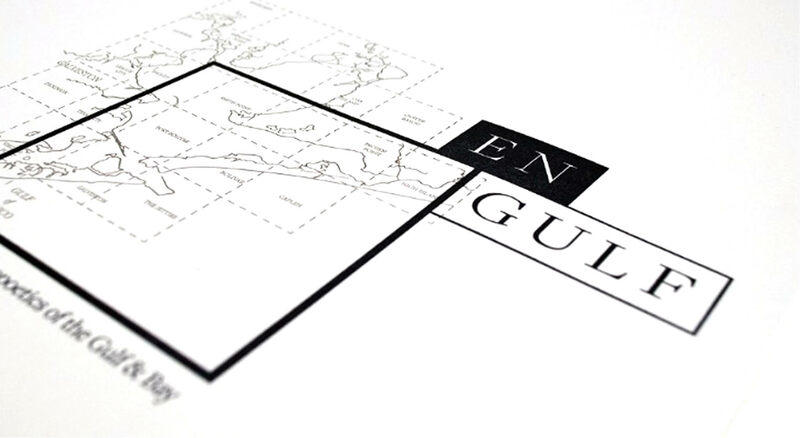 Globalmurmurs: A celebration of diversity and equal rights. 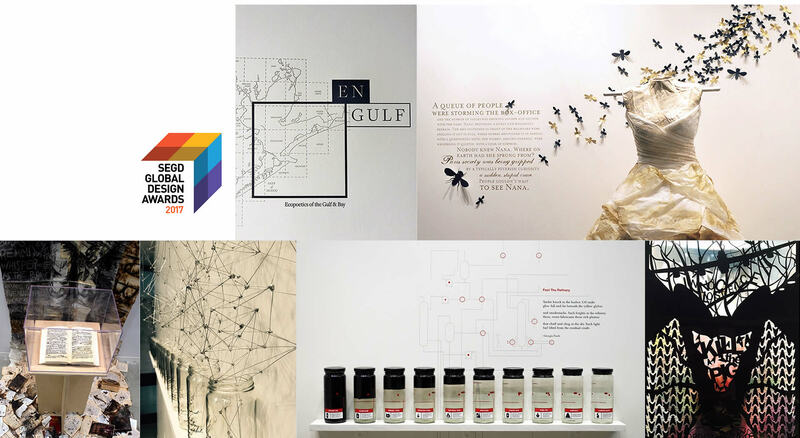 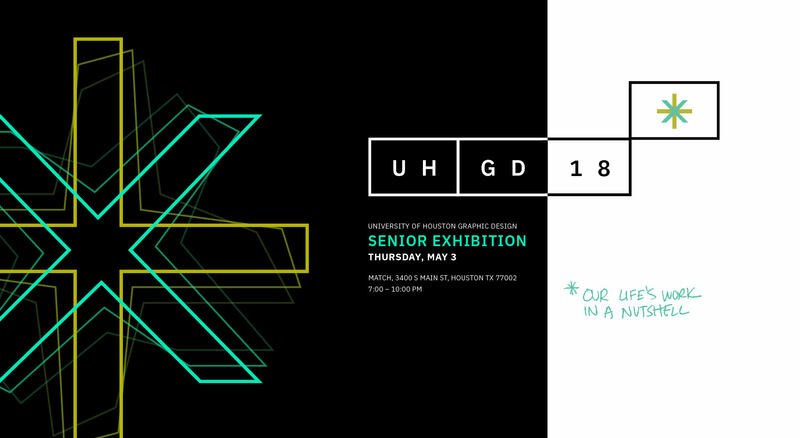 University of Houston Graphic Design Seniors collaborated with UH Creative Writing in the Fall of 2015 for the exhibition En/Gulf: Ecopoetics of the Bay & Gulf, an immersion into the Gulf Coast environs.